Trace and Adam Carolla “Build Stuff Live,” Tonight. 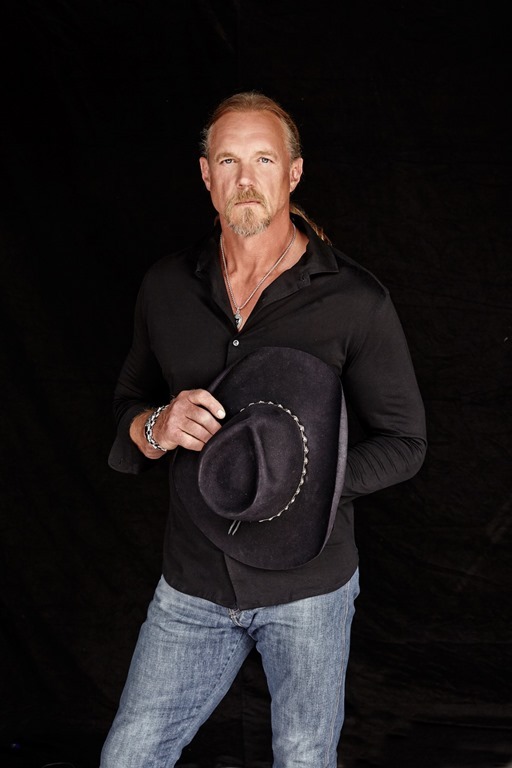 Trace hits CBS’ “The Talk” 4/18. 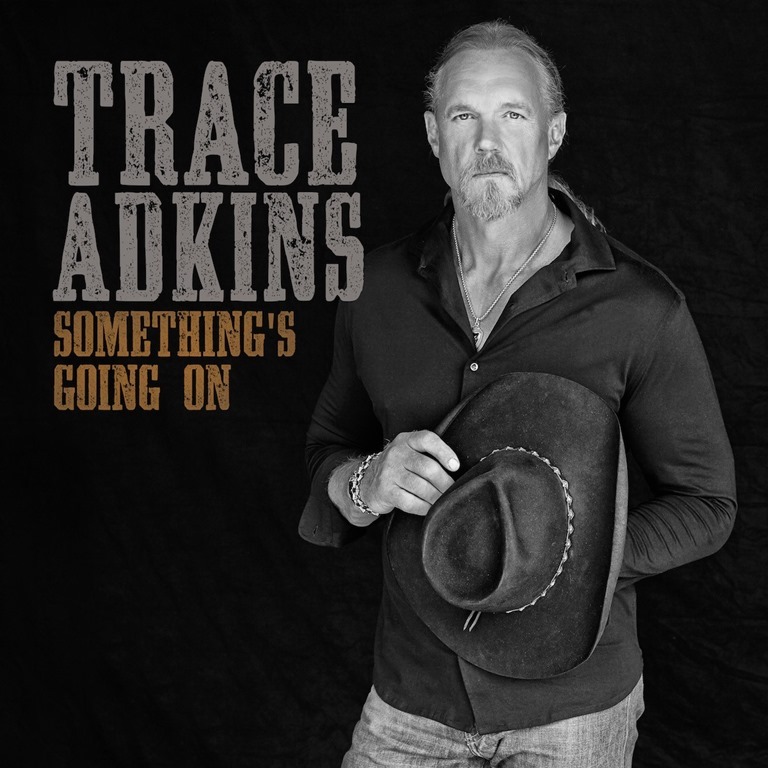 With Trace Adkins’ March 31 release of Something’s Going On (his first for BBR Music Group/Wheelhouse Records), the 3x GRAMMY-nominated 6’6” vocalist finds himself debuting Top 3 on the Nielsen Soundscan Current Country Albums Chart. With his current single “Watered Down,” which showcases Adkins’ more “enlightened” side, Rolling Stone goes on to note he’s “going for longevity” with this release. Fans can view the official music video HERE, featuring Adkins enjoying a simpler life and slower pace on a Nashville farm, where he does much of the heavy lifting himself, skills he showcases tonight when he stops by Adam Carolla and Friends Build Stuff Live. Fans can catch the country music icon and the acclaimed comedian building an outdoor patio, competing for tool knowledge and answering fan questions via social media on Monday, April 10 on Spike at 11p.m. ET / 10 p.m. CT.
Adkins premiered “Watered Down,” the lead single from Something’s Going On, on NBC’s Today on March 31. In the slow-burning rumination on achieving insight with age, Adkins is fully aware of the adjustments and boundaries, but still maintains his edge, grit and power as an artist. It is the cut Adkins points to as the truest reflection of his career and life to date. The chart-topping star will give fans another chance to catch a live look at “Watered Down” when he stops by “The Talk” on Tuesday, April 18. April 21 – Mechanics Hall, Worcester, Mass. April 22 – Hampton Beach Casino Ballroom, Hampton Beach, N.H.
April 23 – State Theatre, Easton, Pa.
April 27 – Thrasher-Horne Center for the Arts, Orange Park, Fla.
April 28 – Anderson Music Hall, Hiawassee, Ga.
April 29 – Mississippi Coast Coliseum Crawfish Festival, Biloxi, Miss. May 5 – Golden Nugget Casino, Lake Charles, La. May 6 – University of Arkansas, Hope, Ark. 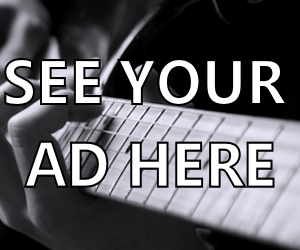 May 18 – Mayo PAC, Morristown, N.J.
May 19 – Salem Civic Center, Salem, Va.
May 20 – Renfro Valley Entertainment Center, Renfro Valley, Ky.
May 21 – American Music Theater, Lancaster, Pa.
June 18 – Old Settler’s Park, Rockton, Ill.
June 24 – Lakes Jam, Brainerd, Minn.
June 30 – Welk Resort & Theater, Branson, Mo. July 1 – Choctaw Grand Theater, Durant, Okla.
July 8 – Blue Chip Casino Hotel, Michigan City, Ind. July 12 – Kresge Auditorium, Interlochen, Mich.
July 14 – Morgan County Fair, Jacksonville, Ill.
July 16 – Thunder Mountain Amphitheater, Loveland, Colo.
July 20 – Honeywell Center, Wabash, Ind. July 21 – CEFCU Center Stage, Peoria, Ill.
July 22 – Country Jam USA, Eau Claire, Wis.
Jul 24 – Vilar Performing Arts Center, Beaver Creek, Colo.
Aug. 5 – Richland County Fair, Sidney, Mont. Aug. 18 – Brown County Fairgrounds, Aberdeen, S.D. Aug 19 – Trails West Festival, St. Joseph, Mo. Aug 21 – Central States Fairgrounds, Rapid City, S.D. Aug 24 – Benton Franklin Fair, Kennewick, Wash.
Sept. 1 – Evergreen State Fairgrounds, Monroe, Wash.
Sept. 2 – Oregon State Fair, Salem, Ore.
Sept. 23 –So Long Summer Fest, Jefferson City, Mo. Sept. 27 – North Georgia State Fair, Marietta, Ga.
Sept. 30 – Celebrate Virginia After Hours, Fredericksburg, Va.
Oct. 14 – Georgia National Fairgrounds – Reaves Arena, Perry, Ga.
Oct. 19 – Buffalo Run Casino, Miami, Okla.
Oct. 20 – Riverdome, Bossier City, La. Oct. 21 – Horseshoe Tunica Hotel and Casino, Robinsonville, Miss. Adkins’ trademark baritone has powered countless hits to the top of the charts. The three-time GRAMMY-nominated member of the Grand Ole Opry is a TV personality, actor, author, and spokesman for the Wounded Warrior Project and the American Red Cross, for whom he raised more than $1.5 million dollars as winner of NBC’s All-Star Celebrity Apprentice. In recent years, Adkins has performed for our service men and women across 11 USO Tours, with his 12th scheduled for spring 2017. In his 2007 autobiography, A Personal Stand: Observations and Opinions from a Freethinking Roughneck, he recounted his rise to fame, brushes with death and battles with personal demons. Adkins has played a tough-as-nails biker in The Lincoln Lawyer (starring Matthew McConaughey), a desperate father in Deepwater Horizon (starring Mark Wahlberg) and a wise oracle of a tattoo artist in the family-friendly film Moms’ Night Out (starring Patricia Heaton, Sean Astin, Sarah Drew).